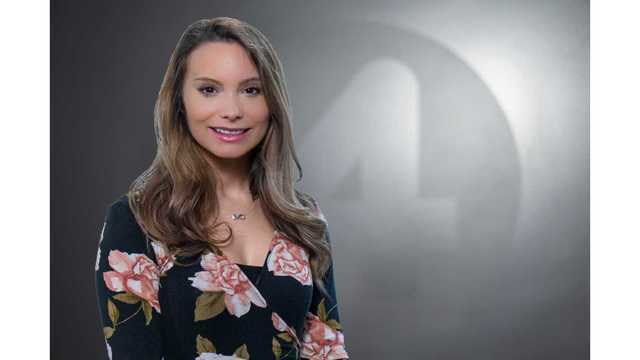 Kaley Lynch joined WIVB as a digital content producer in April 2016 before becoming a digital reporter in January 2019. She previously covered eastern Niagara County as a reporter for the Lockport Union-Sun and Journal. Kaley graduated from SUNY Oswego's college honors program with a Bachelor's degree in journalism and a minor in creative writing. A lifelong Western New York resident, Kaley is a fan of all things Buffalo - wings, Bills, and Sabres. She moonlights as vocalist for Buffalo-based ska band, The Abruptors.